Located in the south end is also the first historic green restoration of its kind. This national historic landmark currently serves as a contemporary office space. 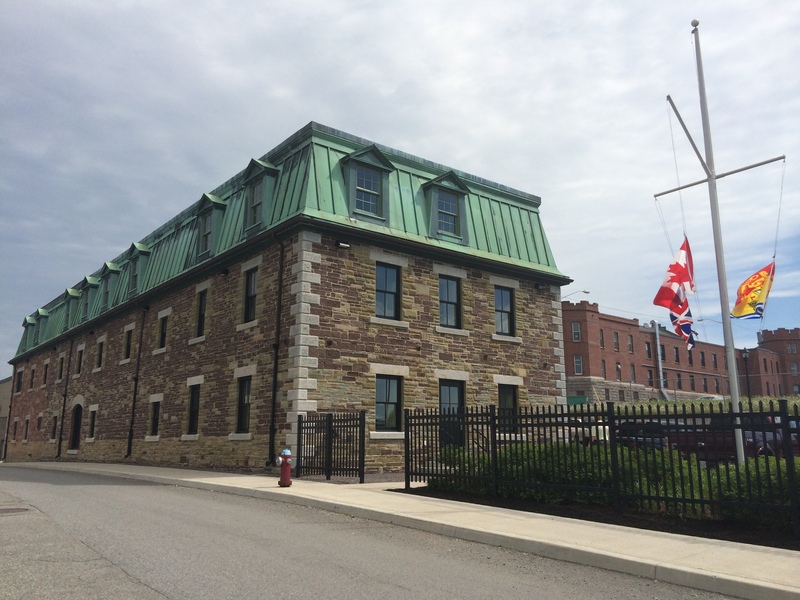 Originally constructed in 1842, Commercial Properties Limited purchased the Ordnance Building in 2009 and restored both the exterior and interior. The exterior was restored in a manner true to its long service in the defence of Saint John, and the building’s interior retains many of its original components in a contemporized fashion. In addition to being historic, the building was restored to high energy efficiency standards and is the first building of its kind to achieve Efficiency NB’s new Prescriptive Path with the Start Smart program for commercial construction. The building has potential to be 30% more energy efficient compared to those constructed to the minimum requirements of the Model National Energy Code. PHOTO GALLERY – MORE COMING SOON….